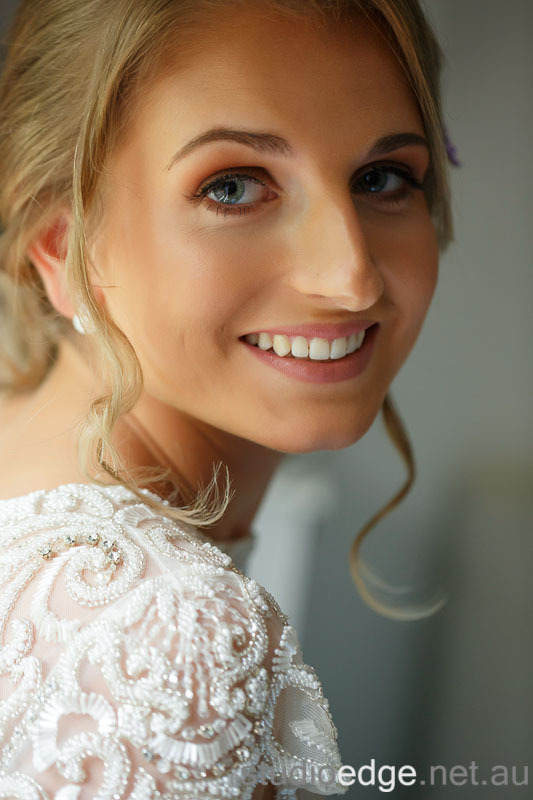 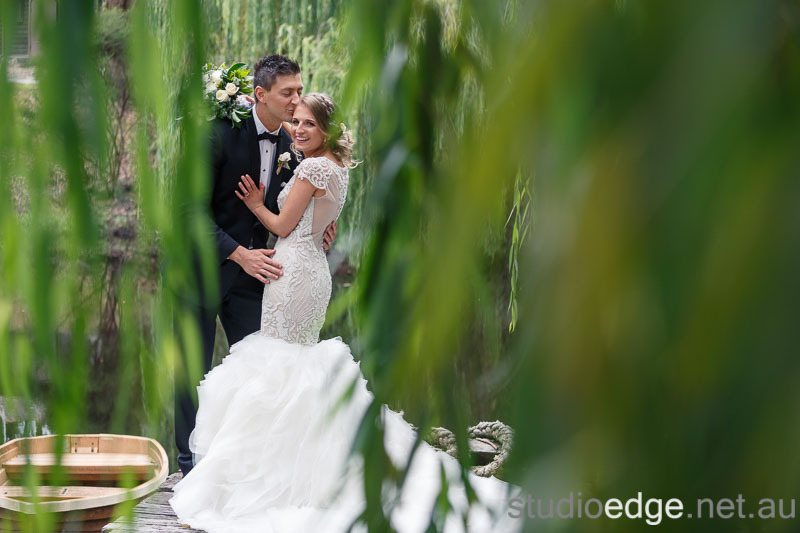 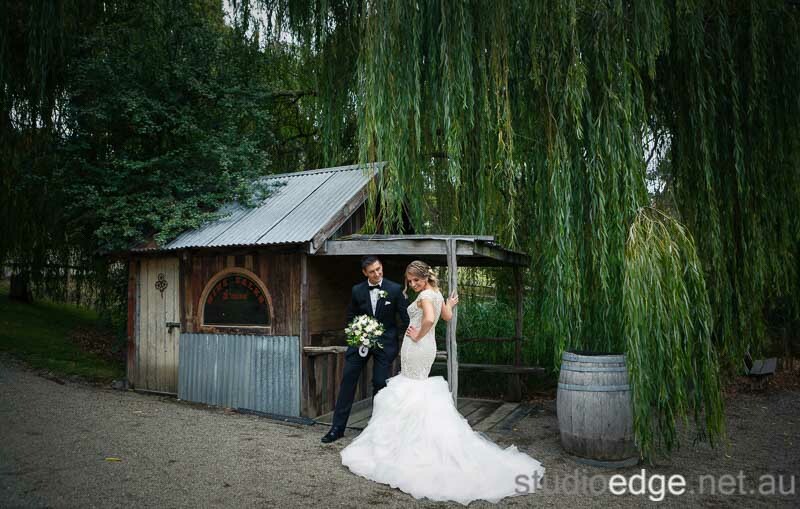 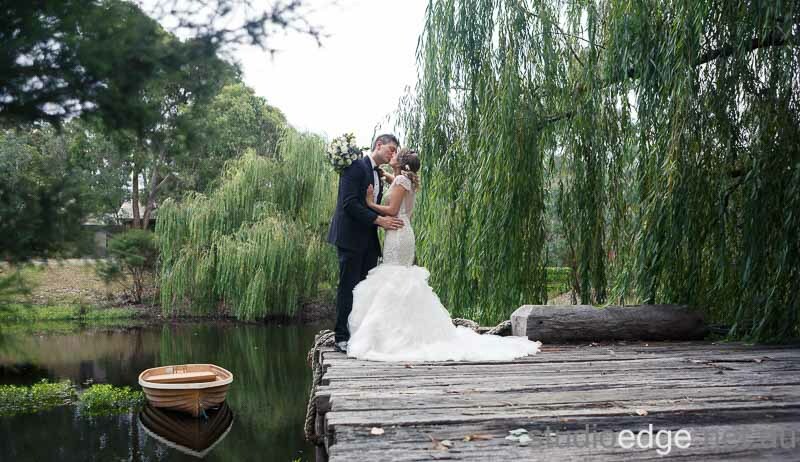 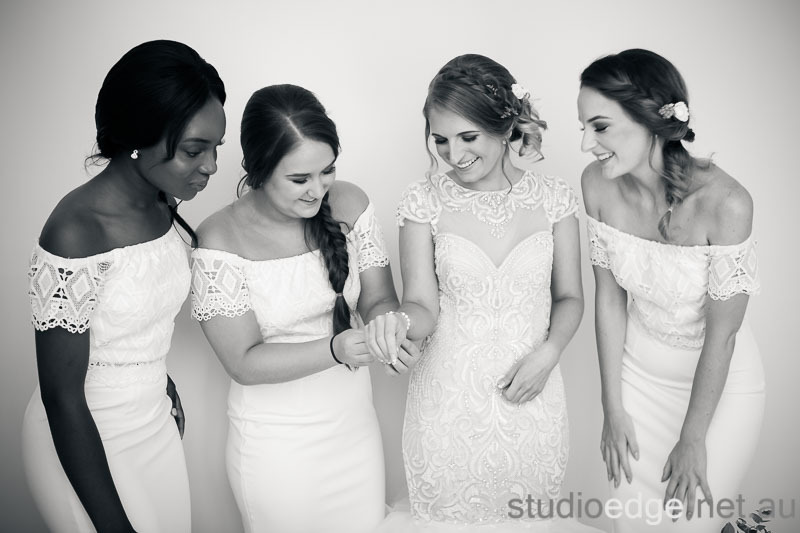 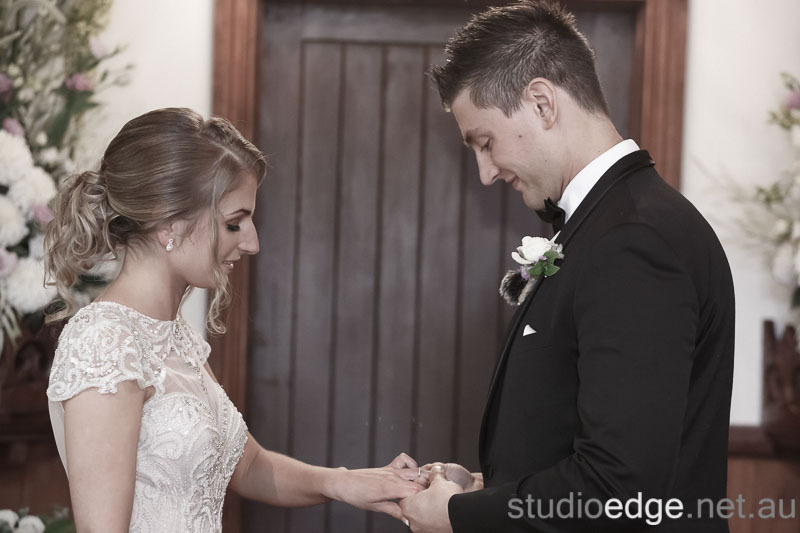 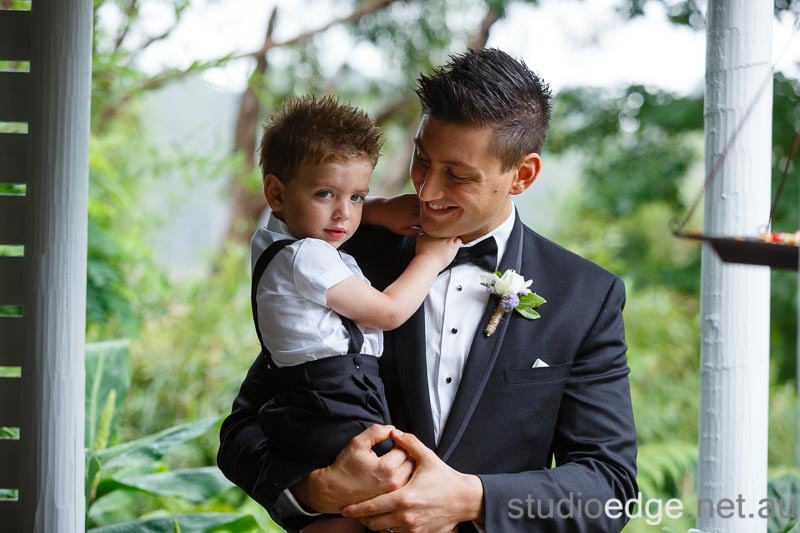 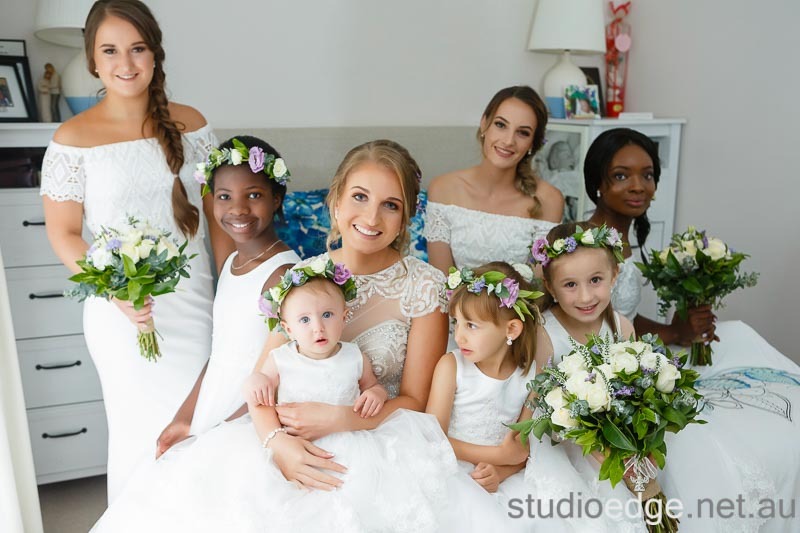 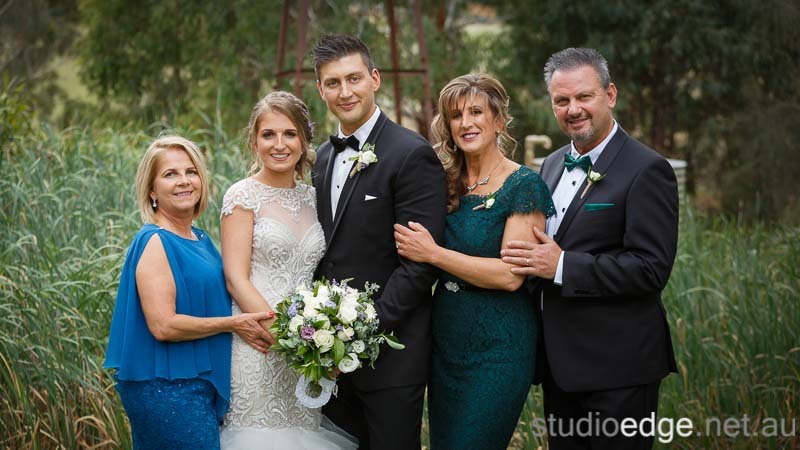 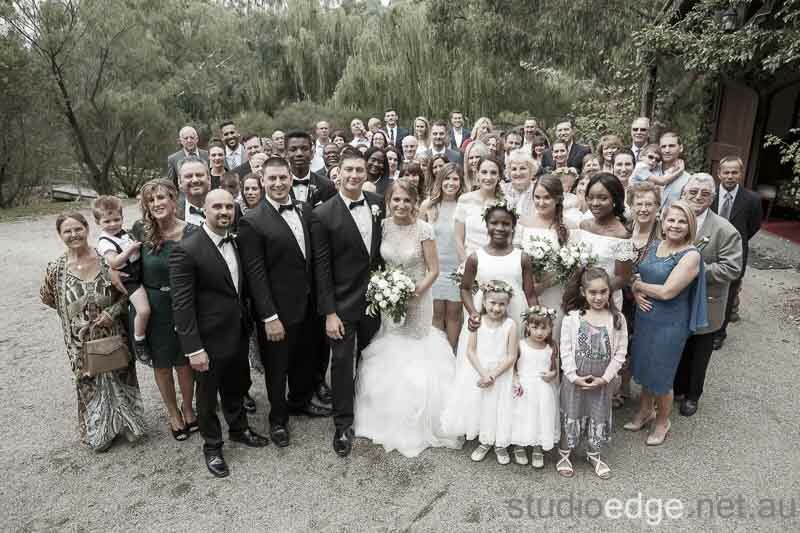 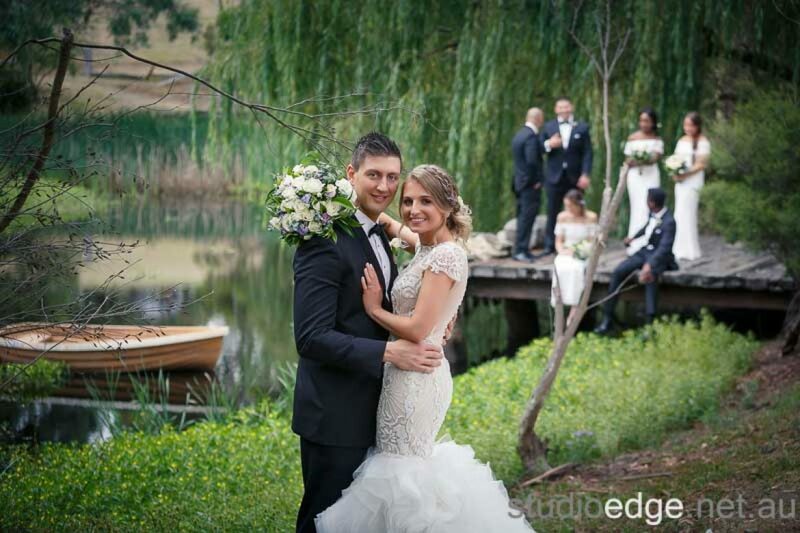 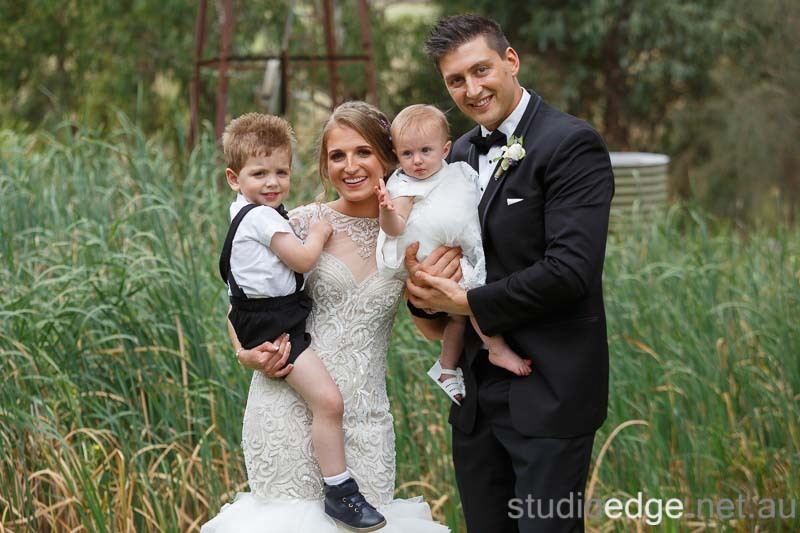 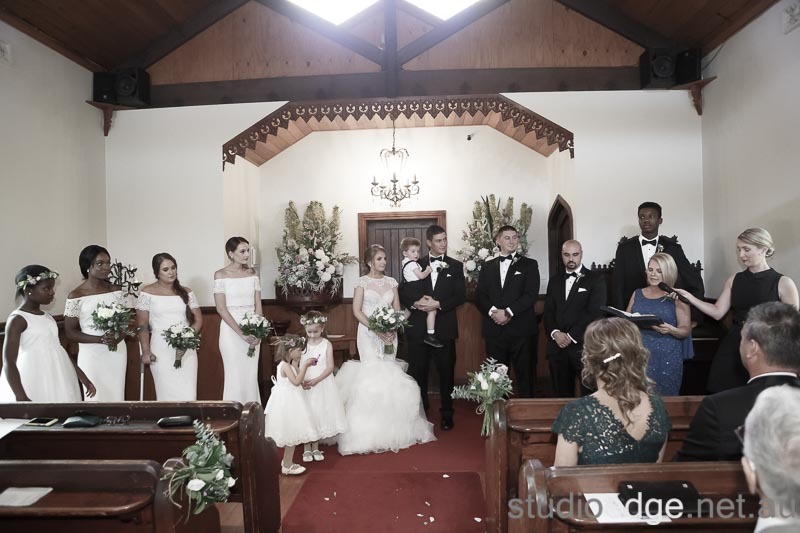 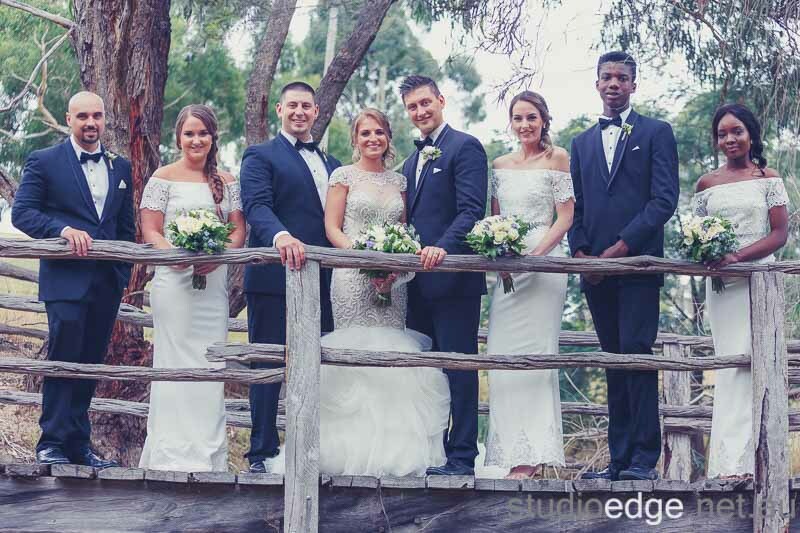 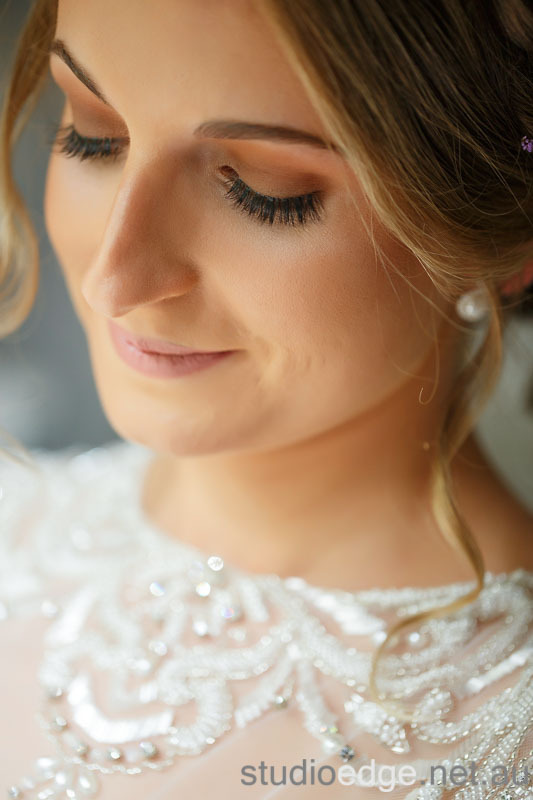 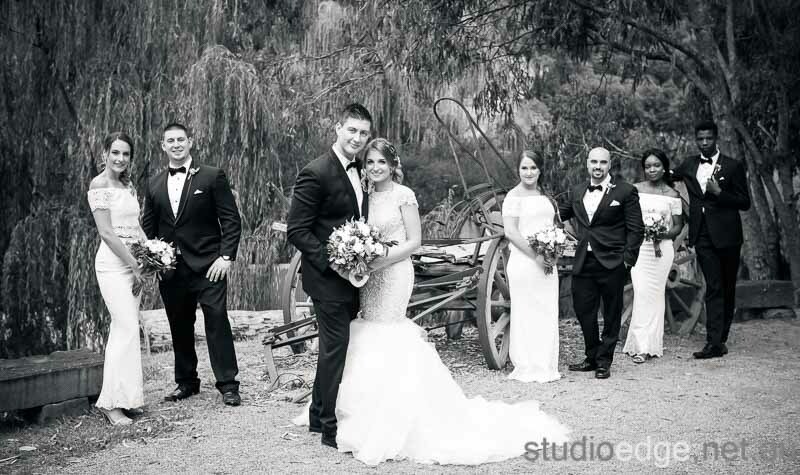 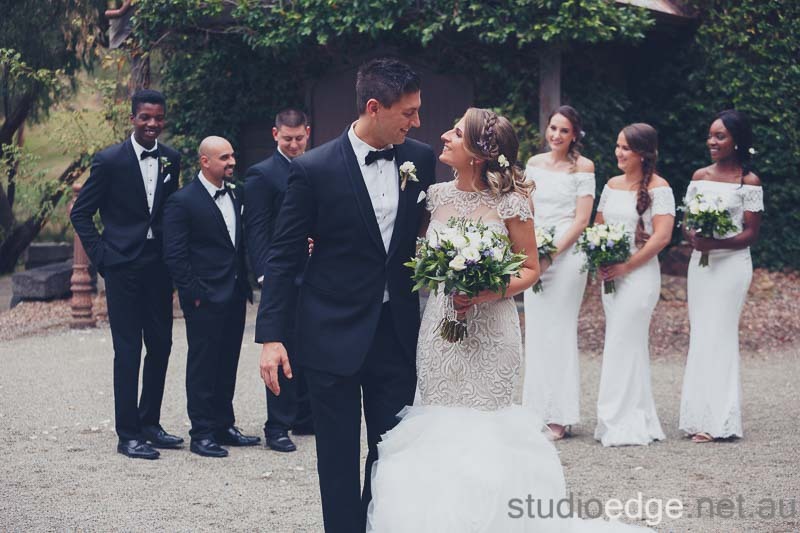 Claire and Zane were married at Inglewood Estate in Kangaroo Ground, The Wedding Photography locations all done at Inglewood Estate. 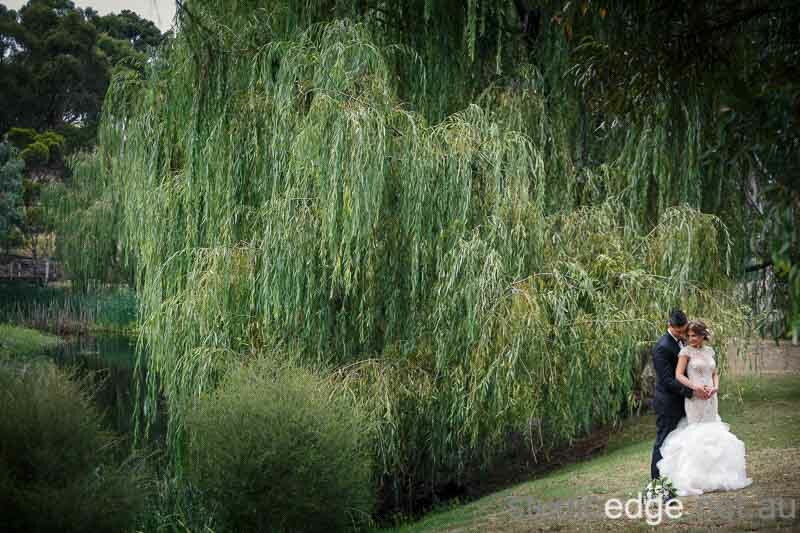 The wedding reception venue Inglewood Estate in Kangaroo Ground. 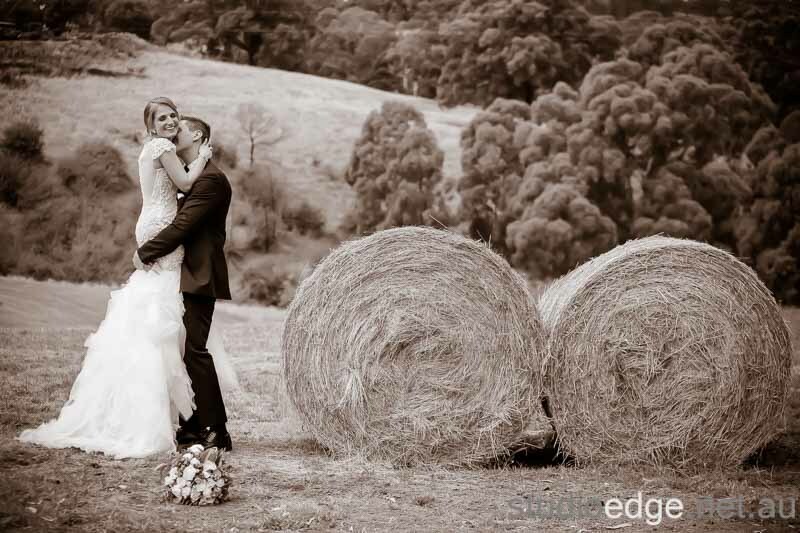 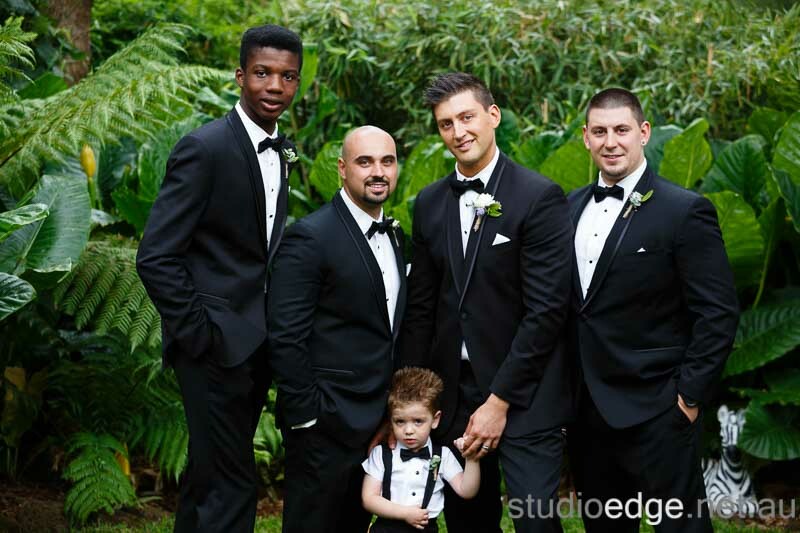 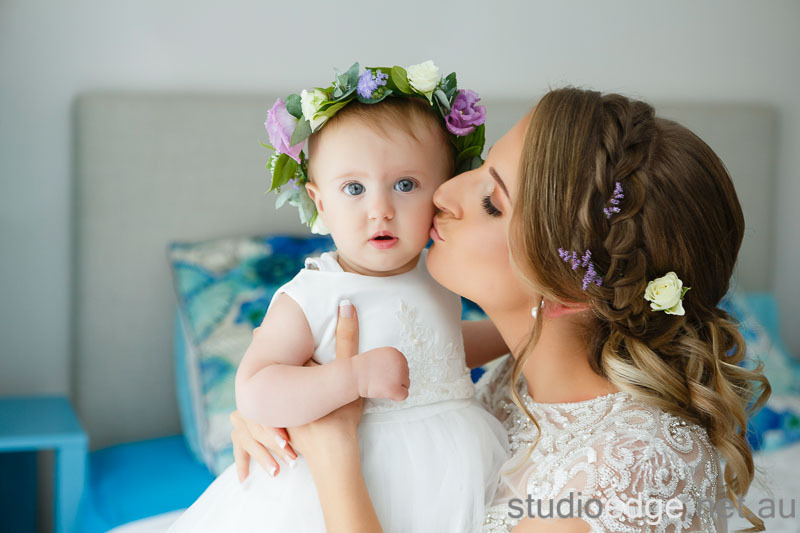 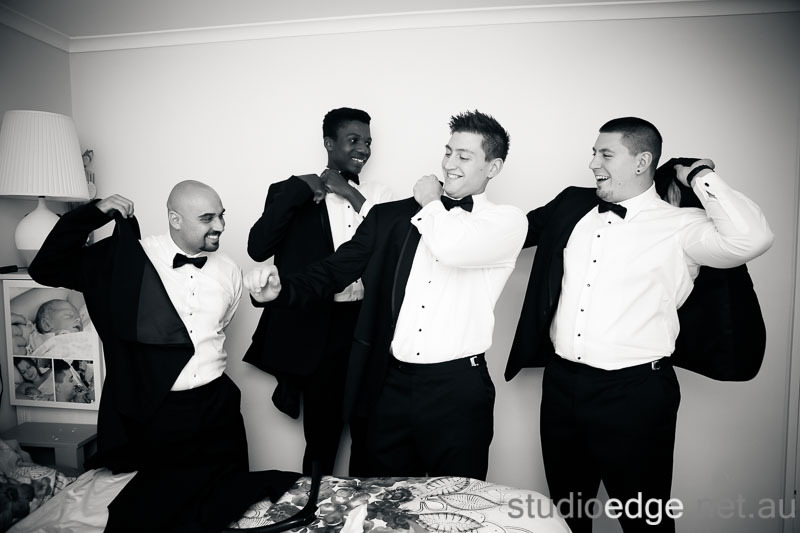 Inglewood Estate Wedding Photographer Studio Edge & Multimedia Wedding Photography and Video Melbourne.